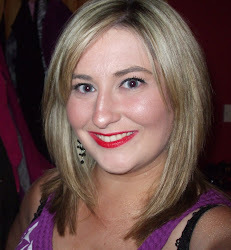 So if you have been reading my blog for a while, you will know that I enjoy a nice sheer lip tint from time to time. I talked about it when I reviewed my L'Oreal Paris Rouge Caresse lipsticks or my Revlon Just Bitten Kissable Balm Stains- there is something about nice, glossy sheer lip that makes me so incredibly happen. I also love an opaque lip but sometimes they are a little too high maintenance for my liking. 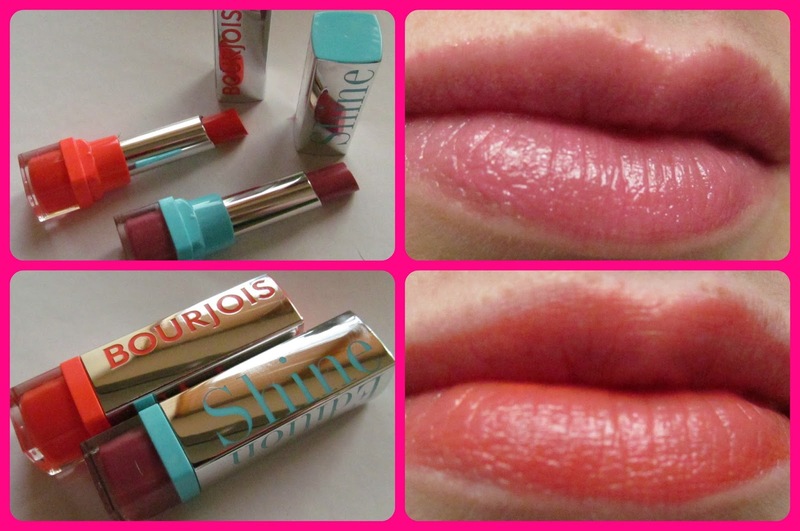 When I heard Bourjois were bringing out six new Shine Edition Lipsticks, I was all over it, and I trotted off to Boots to get my mitts on some. I picked out the colours 1, 2, 3, Soleil and Rose xoxo. I know I will probably eventually succumb and pick up the other ones, lord knows I swatched them all and deliberated for long enough, but I am delighted with my selection and I know I will get so much use out of these. 1, 2, 3 Soleil is a beautiful red coral shade and it just screams summer to me. I feel like this looks more red in the stick than it does on the lips, and I love the coral shade that it turns to on my lips because it's not too orange for my cool toned complexion. Rose xoxo is a lovely, fresh rosebud pink colour, the kind of pink that reminds me of baby lips. I have been wearing this pretty much every day since I got it. and I cannot convey how much I love it. I love this with smokey eyes, neutral eyes, even on it's on. This colour is a warrior, there is literally nothing it cannot do. I love it because it's a MLBB colour but it has an ever-so-slight silver shimmer which makes it just a little more special than your boring pink lippie. General points about the two- I have noticed that over the course of wearing these, they first apply quite glossy, and over the space of a couple of hours, the gloss tends to wear off if not reapplied but they still leave a nice stain, which is very handy if you are too busy to be checking the state of your lippie over the course of the day. They have a slight scent but it is not offensive, and I do not notice anything on my lips when I put this on. These cost €10.99 each and I think they are well worth it, and with six shades available, there is bound to be one that suits you! I think that these are gorge and I am delirah that Bourjois are upping their game and joining the likes of Revlon and L'Oreal in churning out quality goods at a remarkably fast pace. If drugstore brands keep upping the ante like this, I will not be able to justify forking out on high end lippies, don't you think? I like the look of these they're more natural on than I thought they would be! I love these! Nothing like I expected, the rosebud one is absolutely gorgeous! Darn it Aisling now I have to buy these.... Haha, fantastic review! Agree wit Makeup Monster these are more sheer than I thought they'd be, lovely!